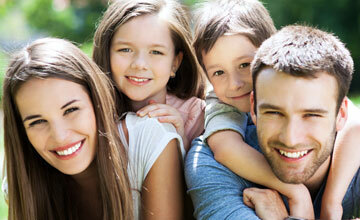 Welcome to the practice of John S. Grisham, where we are dedicated to creating beautiful, healthy, long-lasting smiles. Whatever your dental concerns, we have an answer. All of our dental services are cosmetically oriented. Patients leave our office with their teeth looking natural and beautiful, not packed full of metal. Our dentist combines his exceptional skills with the latest dental technologies and personalized care to help each patient obtain the smile he or she has always wanted. At our office, we use CEREC® technology to allow us to produce same-day restorations. Our diode laser is used during soft tissue procedures and the Nd-YAG laser helps us to perform LANAP® treatment, which is used to treat gingivitis. Our CBCT scanner produces 3D images of your dental structures, soft tissues, nerve paths, and bone in the face in one scan. Dr. John S. Grisham has been providing exceptional cosmetic and restorative dentistry in Littleton, New Hampshire, and the surrounding areas of Waterford, Concord, Bethlehem, Whitefield, Monroe, Lyman, Sugar Hill, Franconia, Carroll, Lisbon, Bath, and Woodsville New Hampshire, for 25 years. 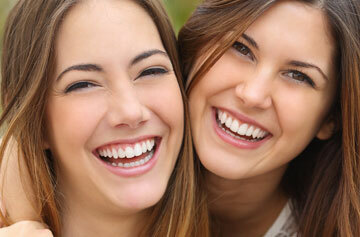 We believe that you deserve a flawless smile! Contact our dental office today to schedule a cosmetic or general dentistry appointment.